Feel free to contact us with whatever paper, converting, or packaging challenges you have. We’re happy to offer our expertise, and lend a hand in solving your paper problems. 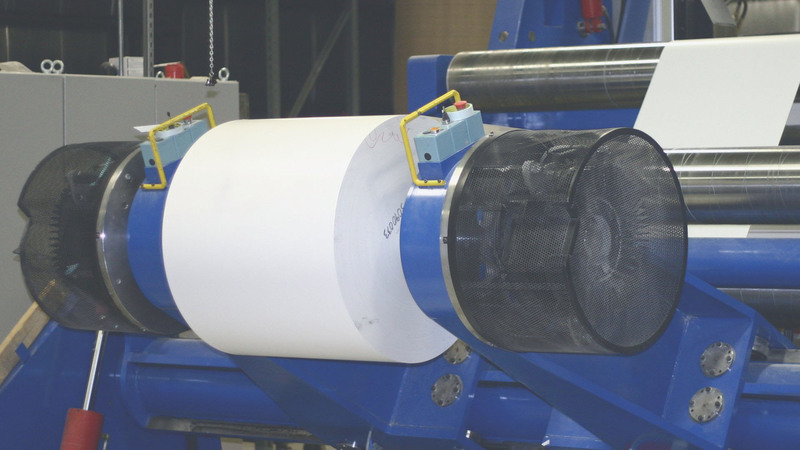 If you’re in need of the perfect roll or sheet of paper to implement into your specific process. Or want a competitive alternative to other existing packaging paper. We can help. Give us a call at 920-730-2959. We’d love to help you with your paper & converting needs.